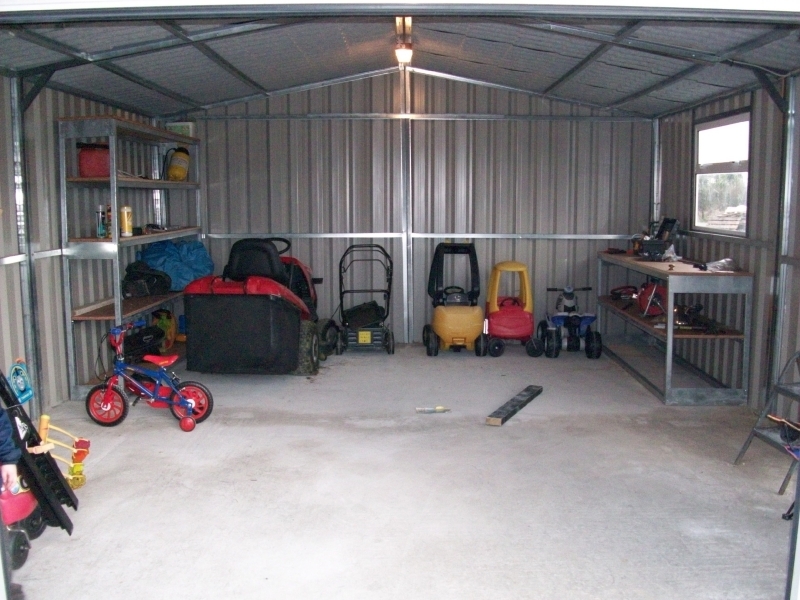 Need a place to store your motor? 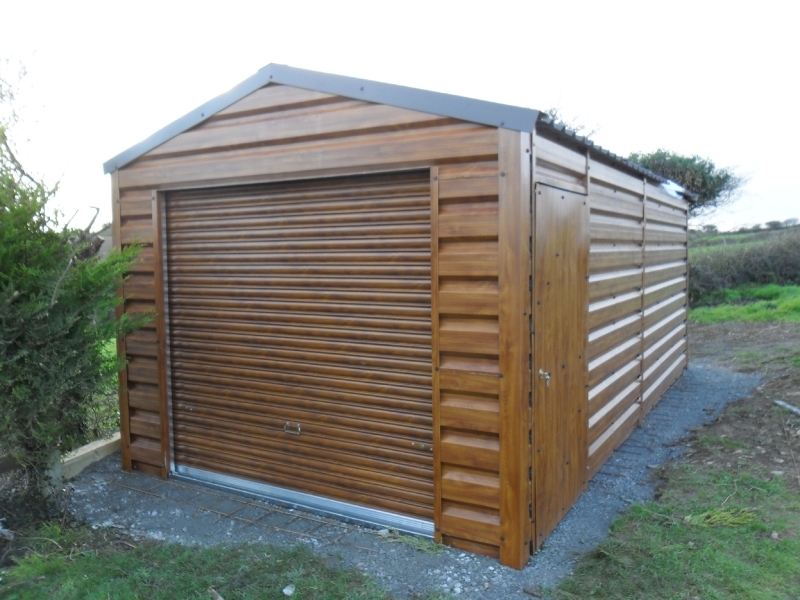 How about a workshop to while away the hours tinkering with your beloved weekend runabout? 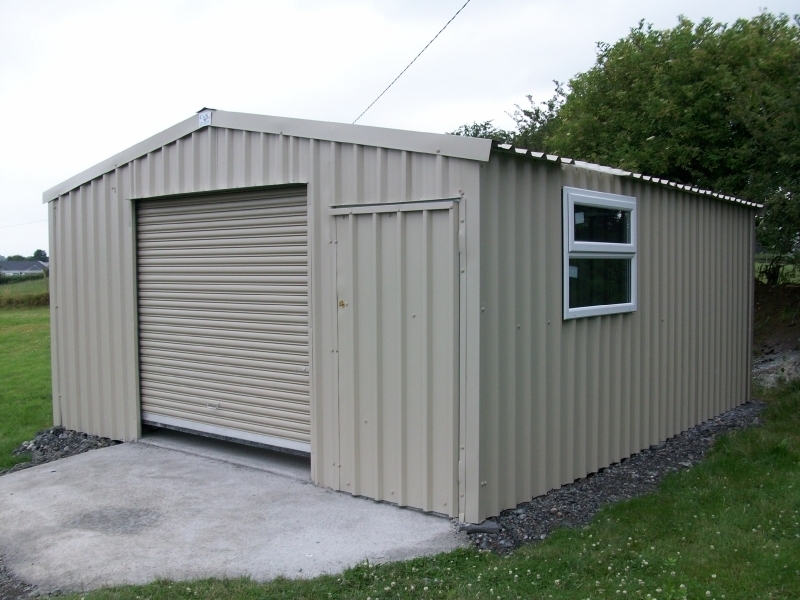 Or just need that extra room in your shed? 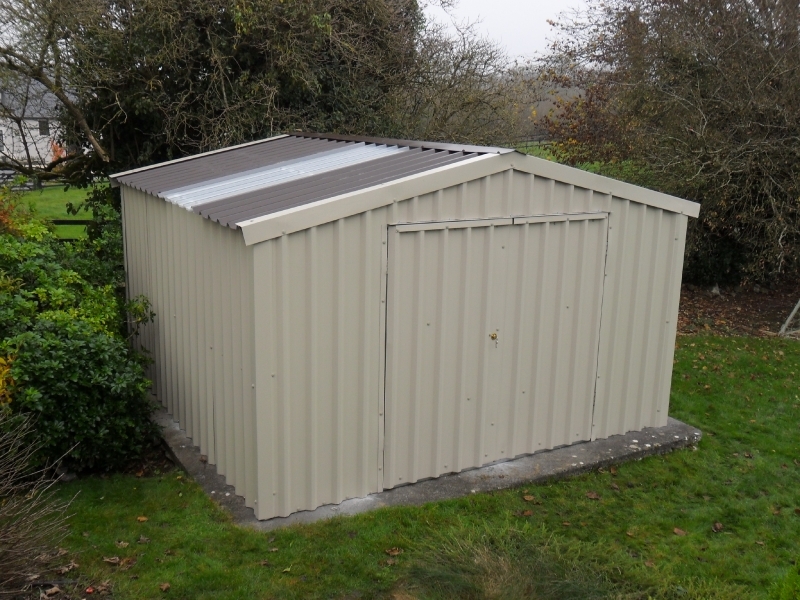 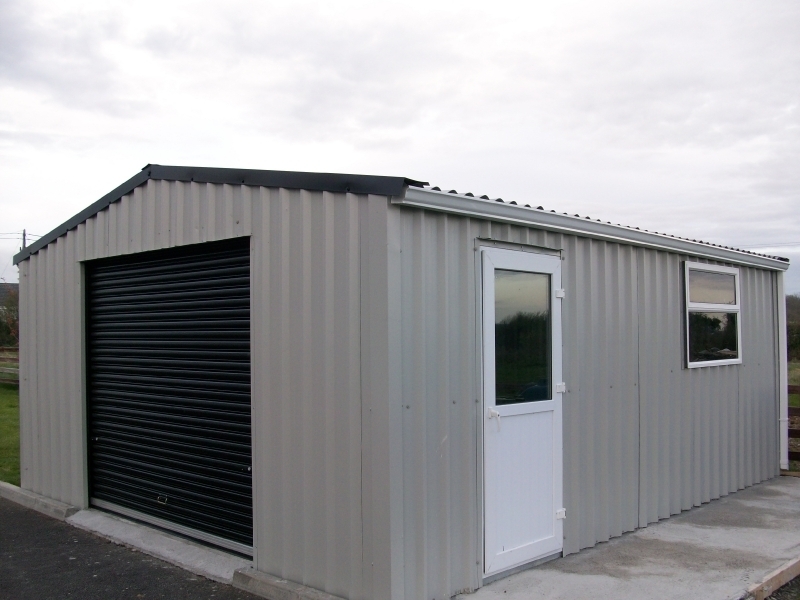 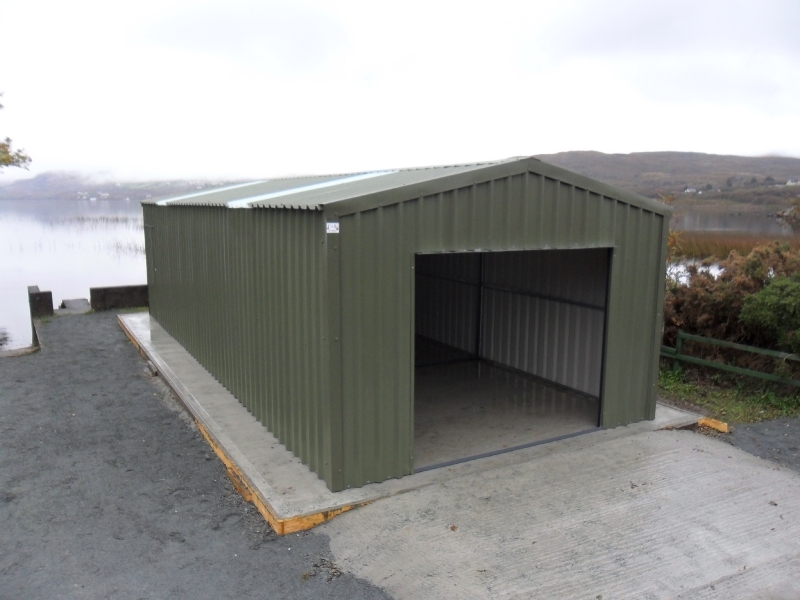 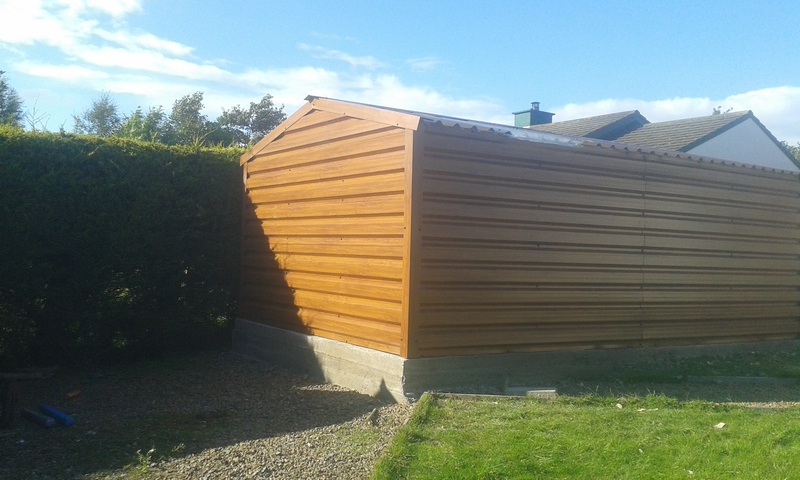 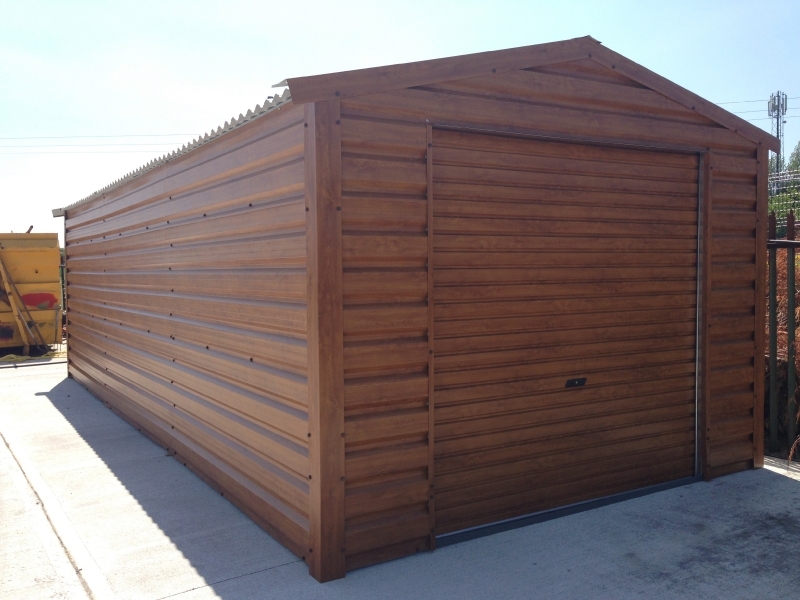 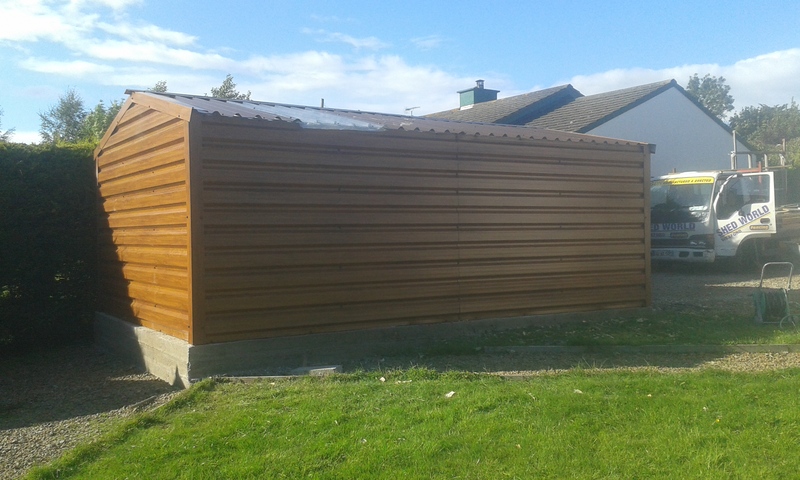 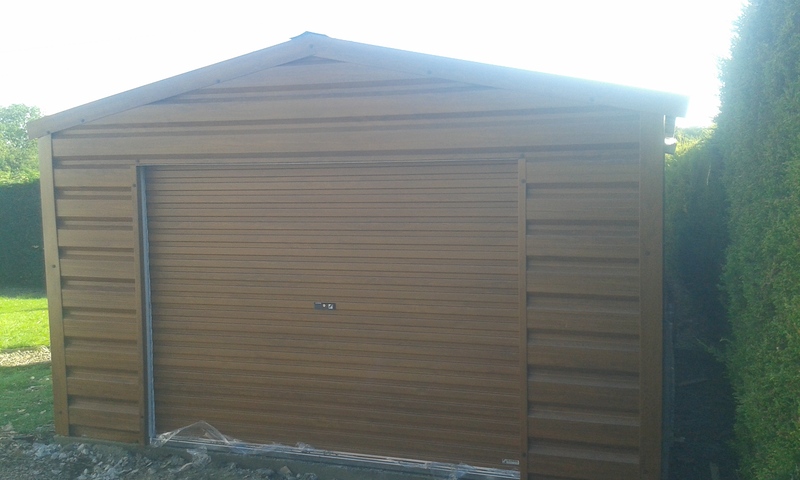 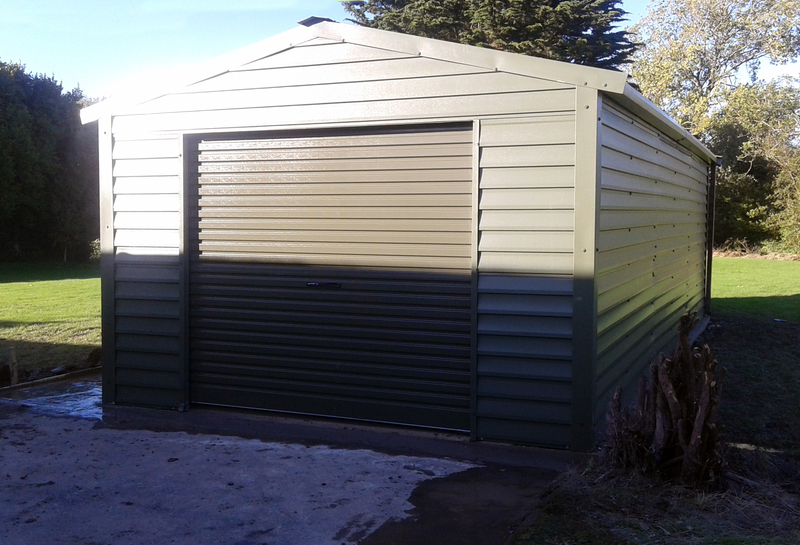 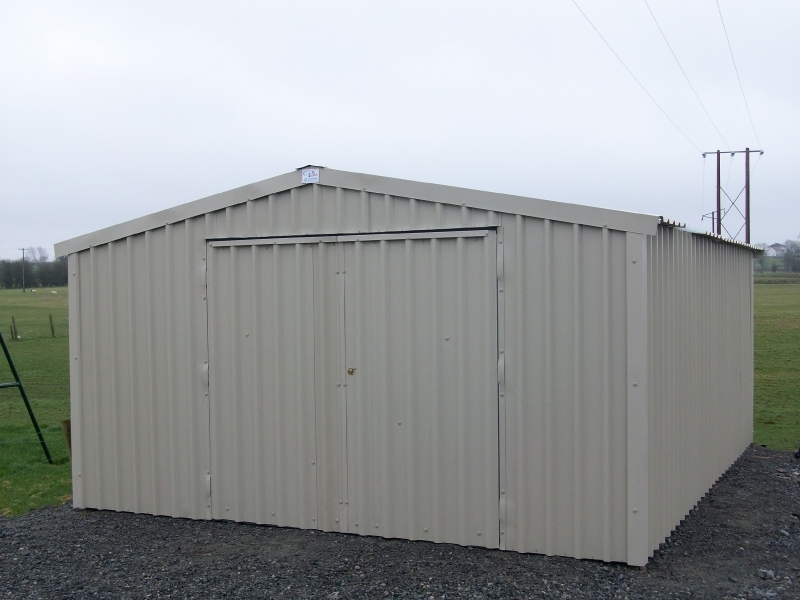 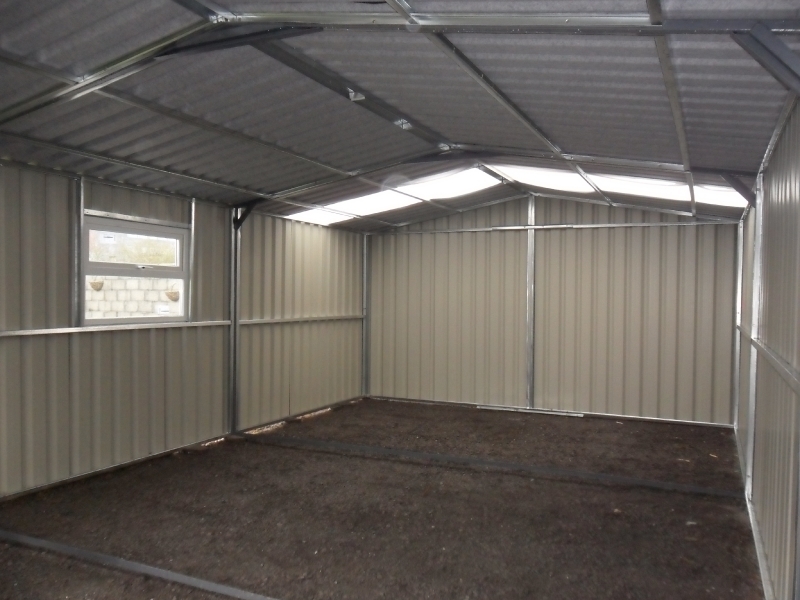 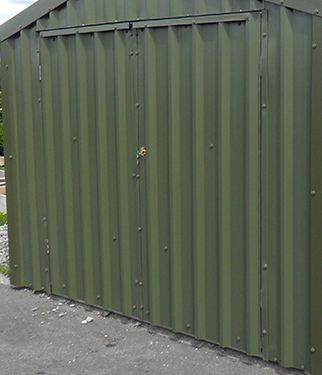 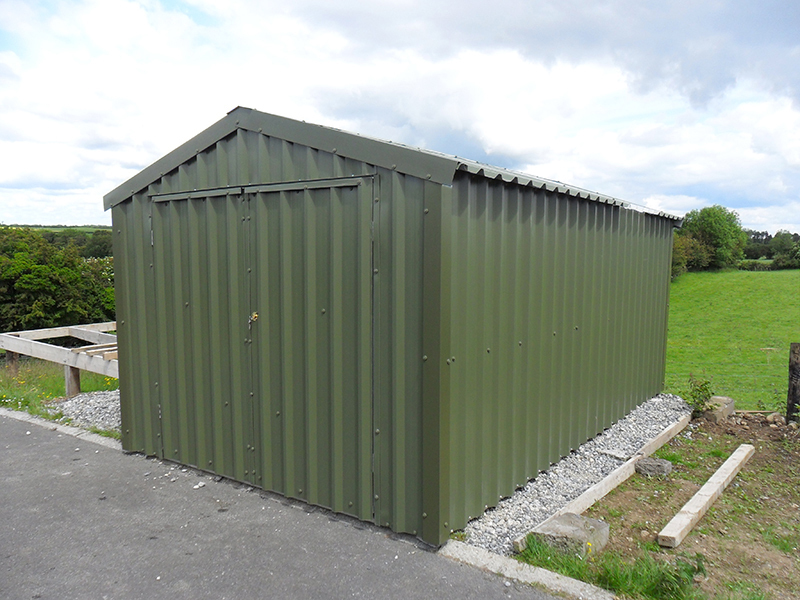 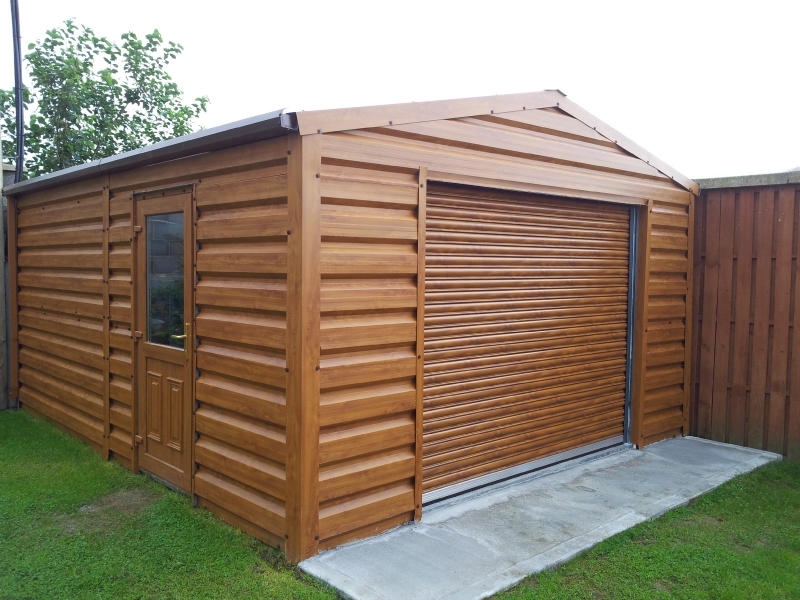 Look no further than ShedWorld's range of Steel Garage Sheds. 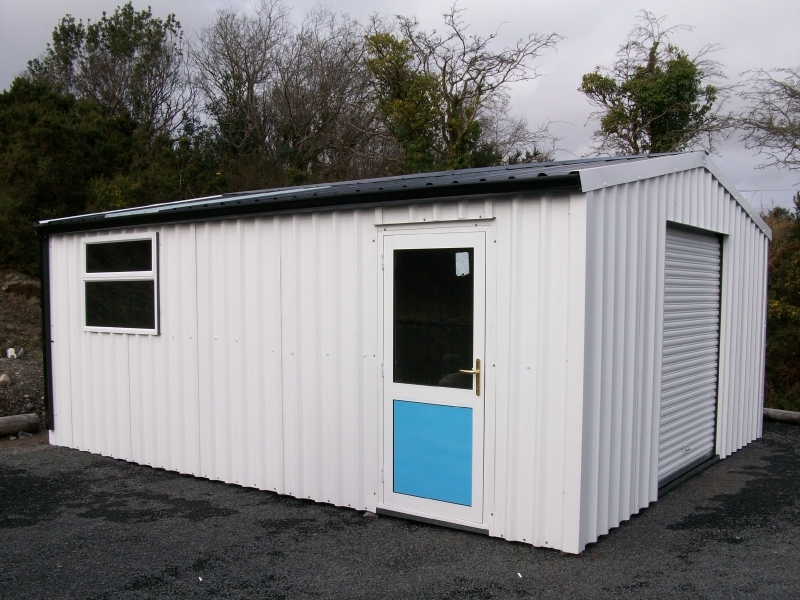 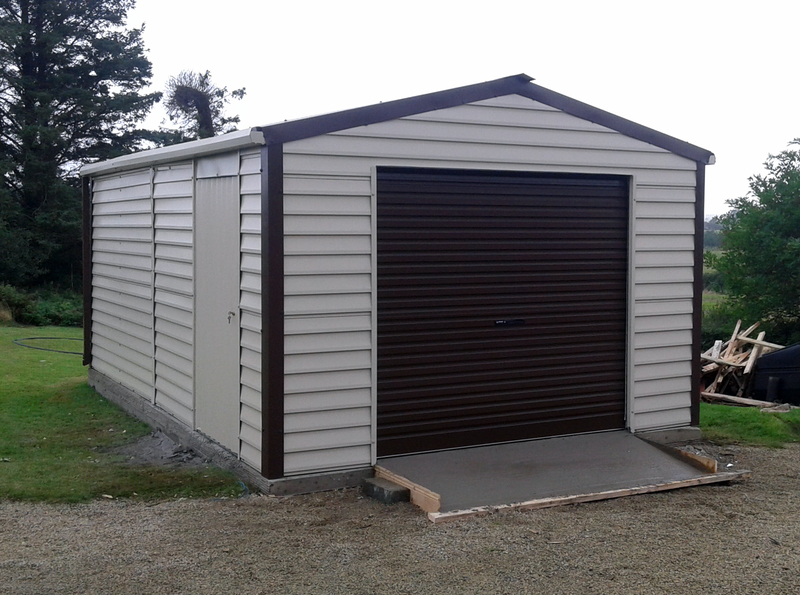 Our Steel Garages are taller than our standard sheds, standing 7ft 6" at the eaves and rising to 9ft at the apex to give you all the head room you'll need when storing your car. 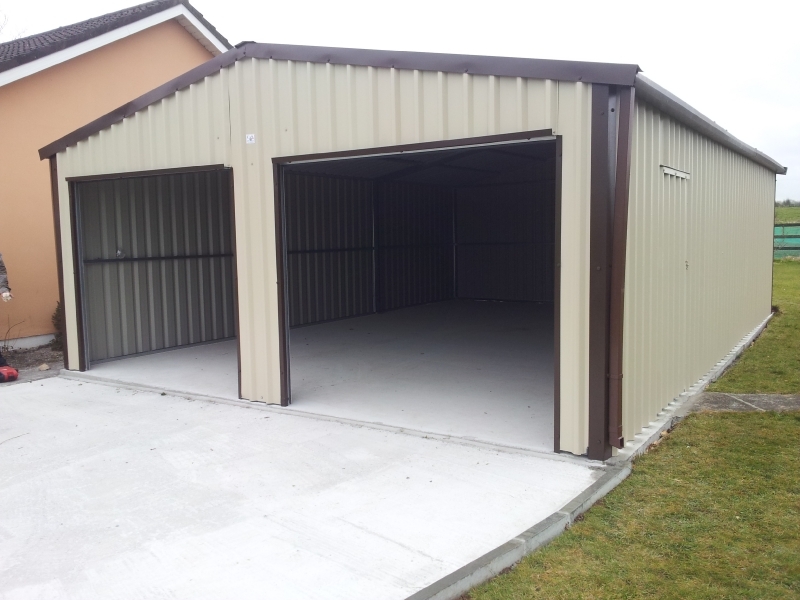 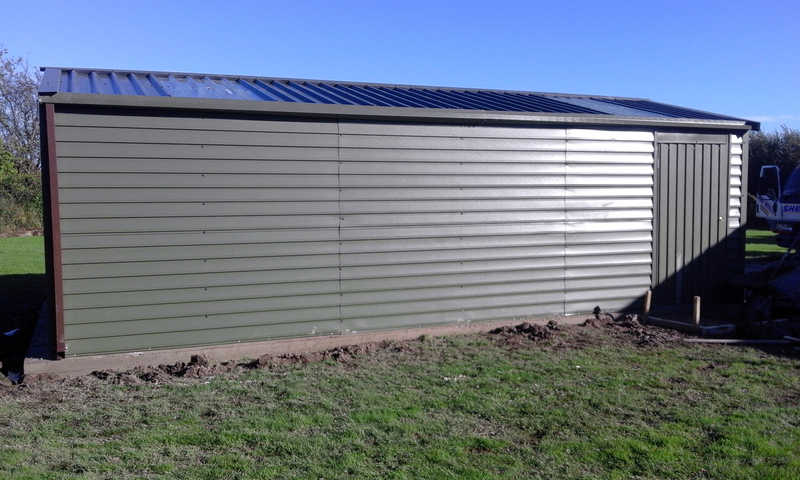 Just as with our standard sheds, our garages are comprised of high quality PVC coated steel sheeting with fully galvanised framework to ensure a long lifespan for your garage. 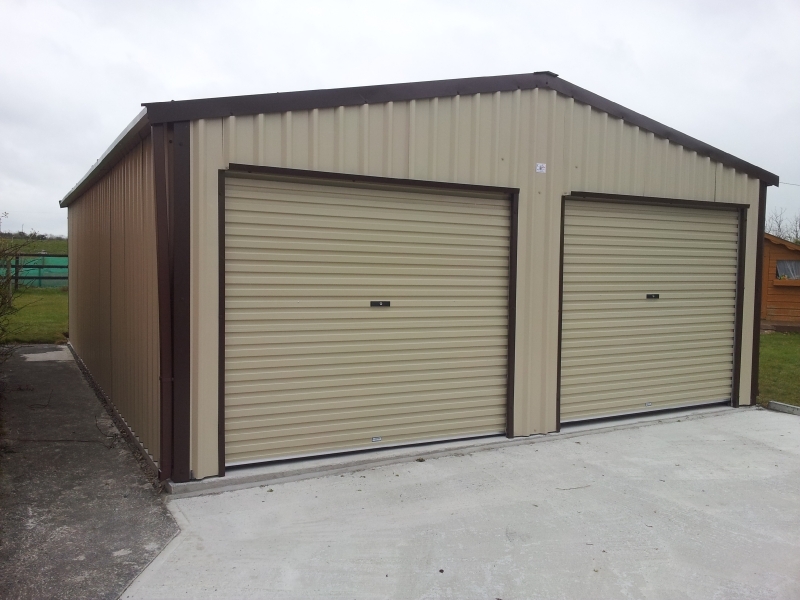 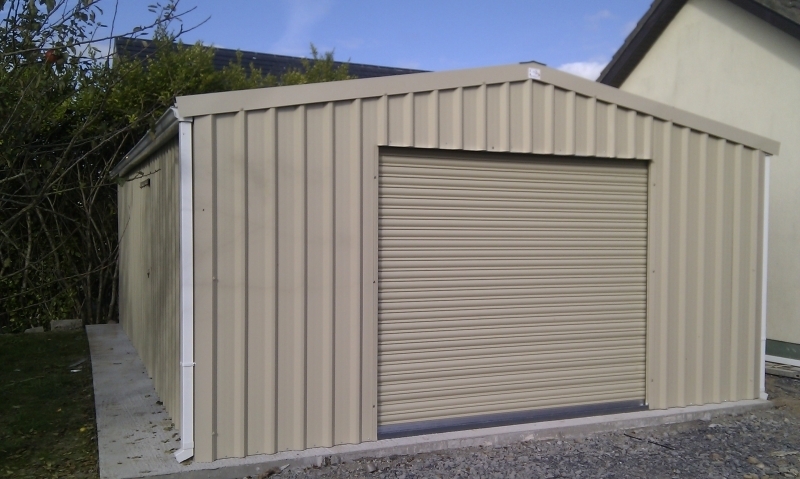 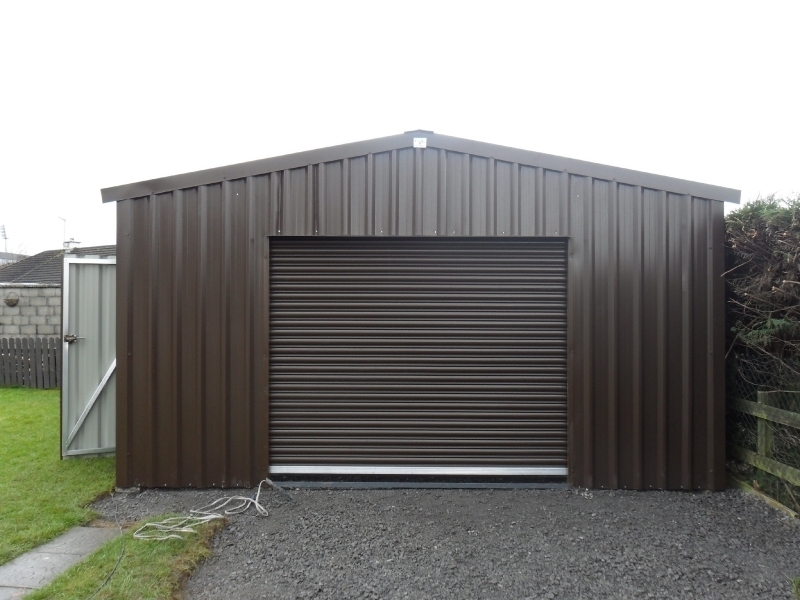 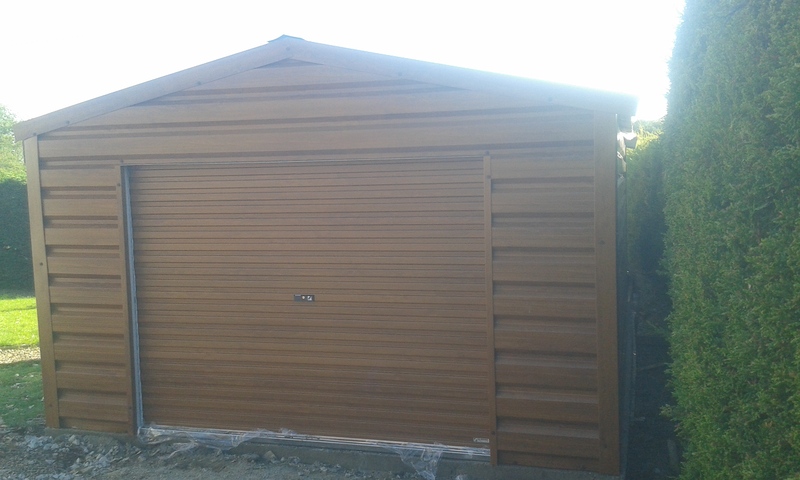 Steel garages come as standard with an 8ft double door located on the gable end of the shed. 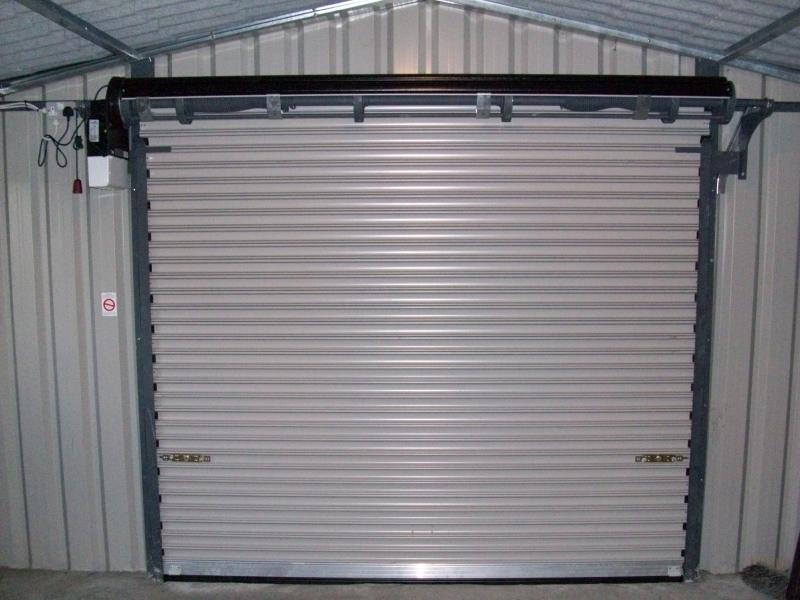 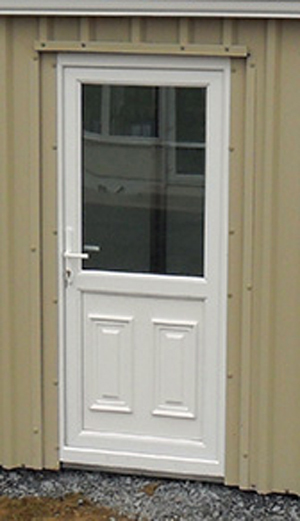 Spring or motorised roller doors are available as an option and are priced separately. 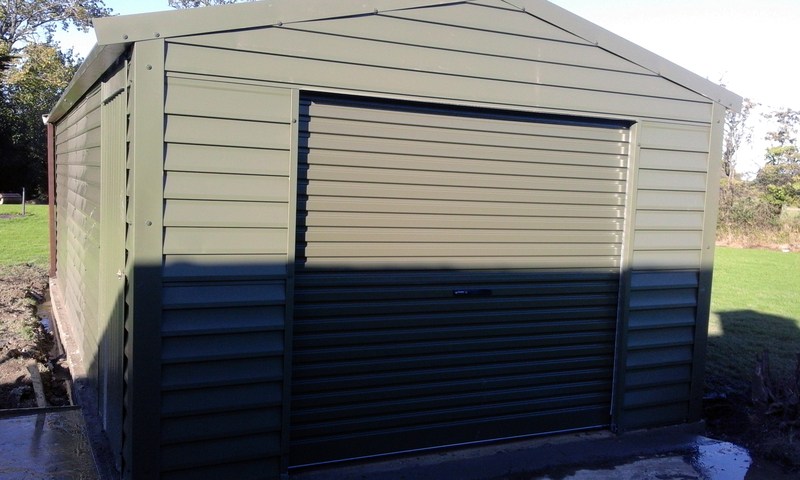 Personal side doors, both in steel or PVC are available should you want more access to your garage. 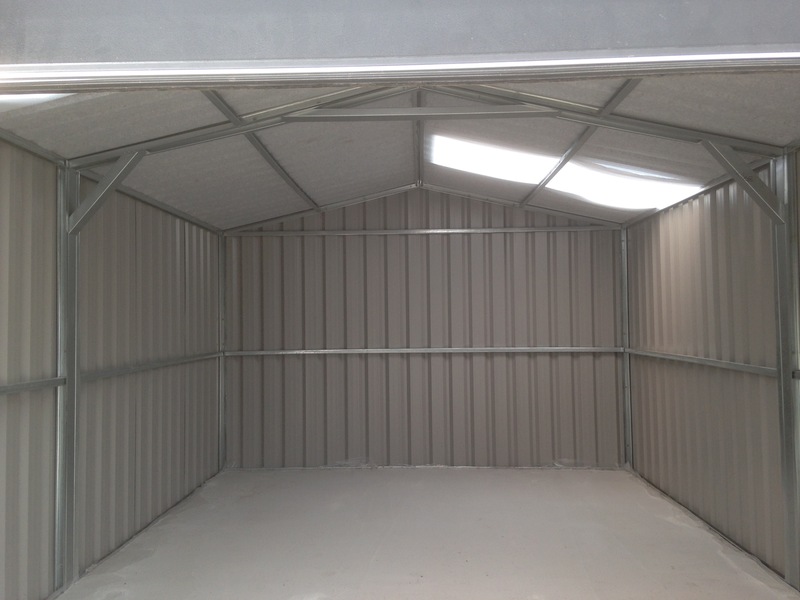 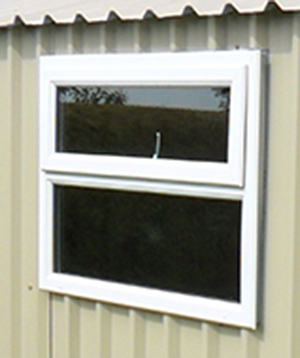 All our garages come with at least one clear light in the roof (more on larger buildings) and can be fitted with optional PVC windows if needed.